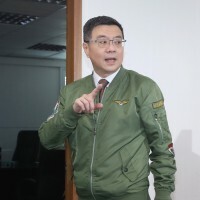 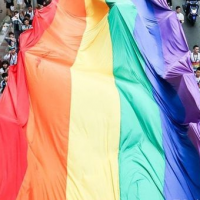 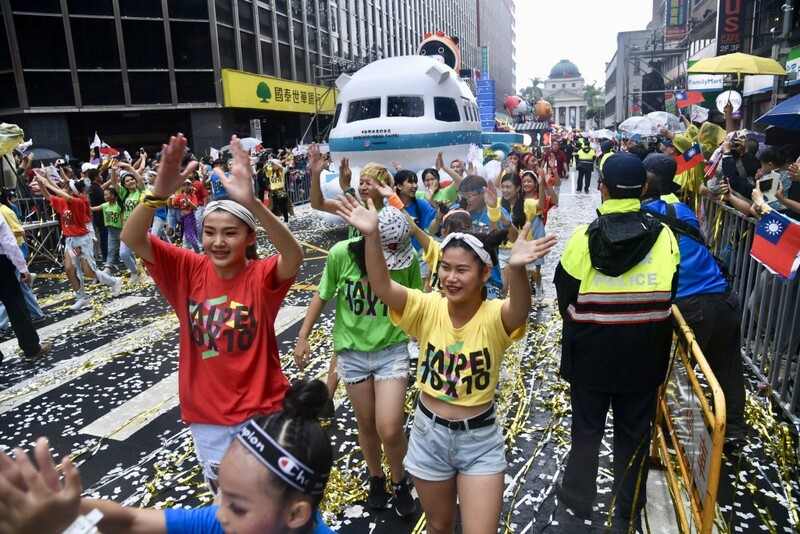 TAIPEI (Taiwan News) – Taipei City played host to the annual parade to mark Taiwan’s National Day, also known as Double Ten Day today, with Taiwan’s successful athletes and a speech by President Tsai Ing-wen (蔡英文) being highlights. 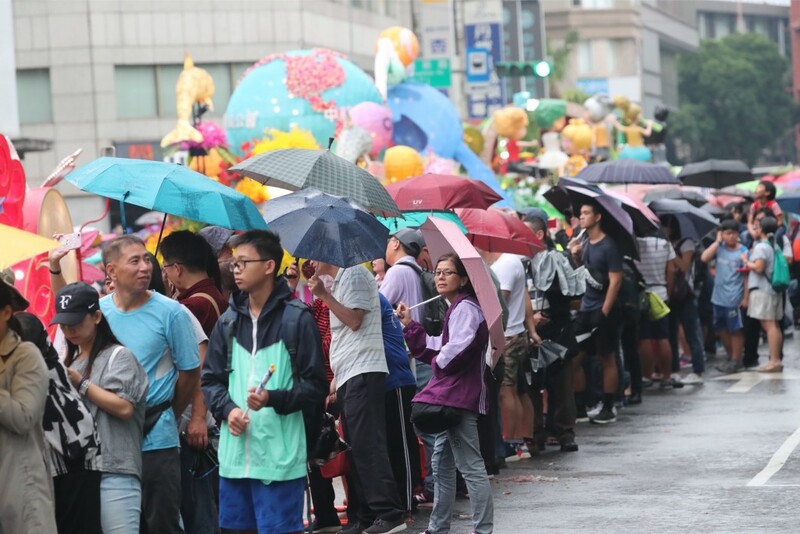 Double Ten Day is a public holiday in Taiwan, and the occasion was marked by ceremonies in countries throughout Asia, Europe, North America, and Oceania. 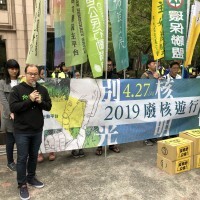 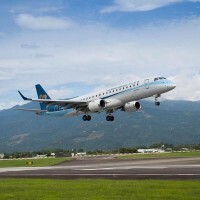 Double Ten Day was also celebrated across numerous cities in Taiwan. 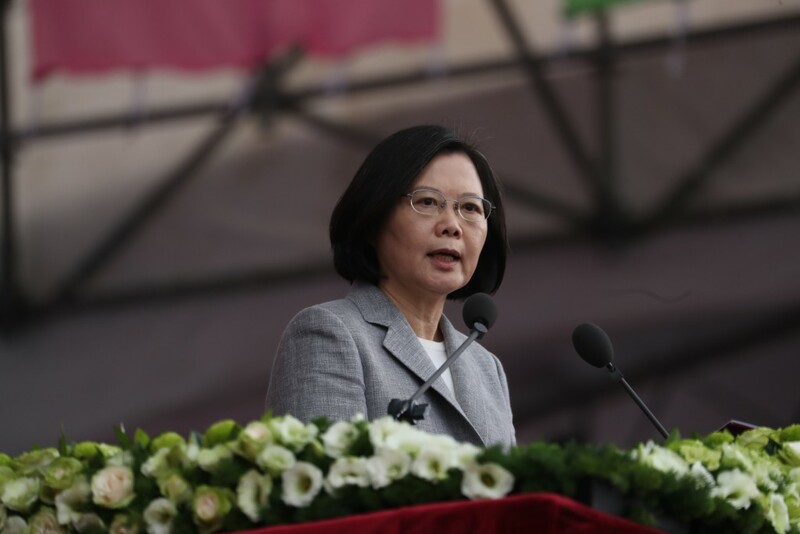 As part of the Taipei City event, Tsai pledged to build a stronger nation indispensable to the world to a large showing by the public, as well as 56 foreign delegations. 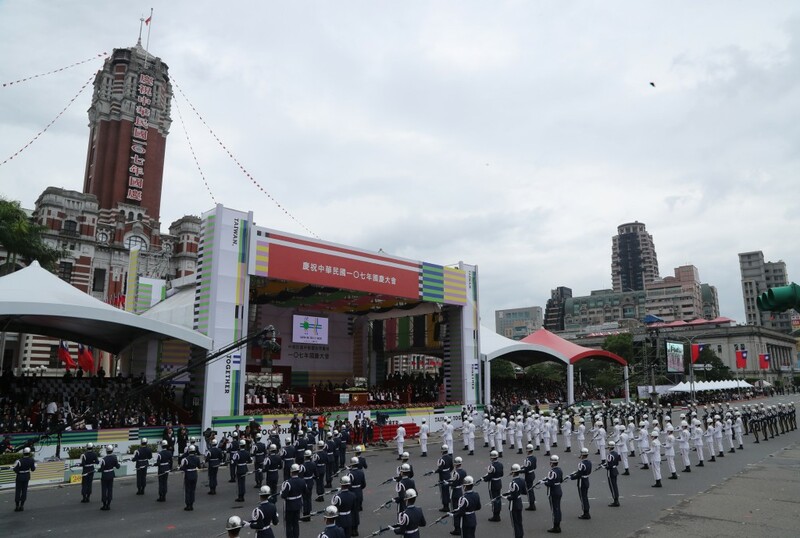 After Tsai’s speech, the annual parade weaved its way from Ximending (西門町) to Chiang Kai-shek Memorial Hall (中正紀念堂) via the Presidential Office (總統府). 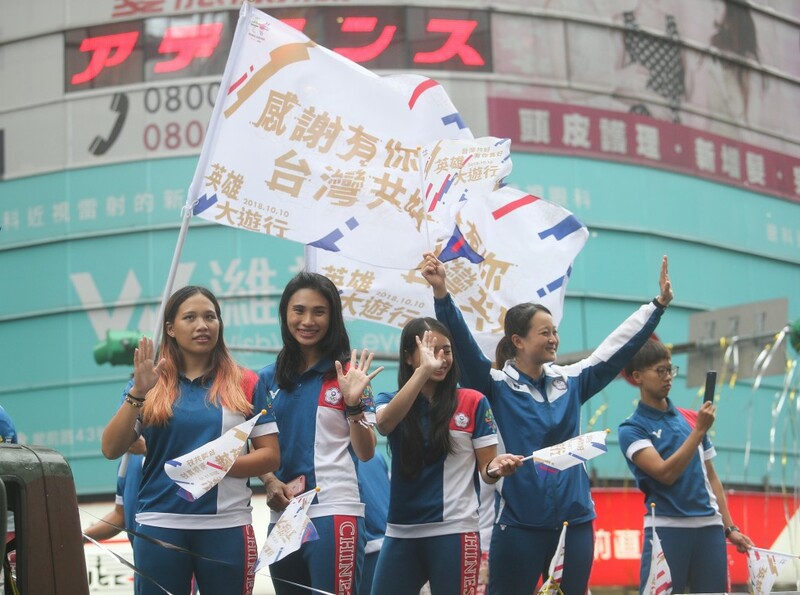 The parade featured around 40 Taiwanese athletes, who participated in the successful 2018 Asian Games campaign, as well as 24 themed floats. 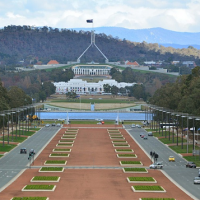 To mark the occasion, we have curated some of our best photographs of the event. 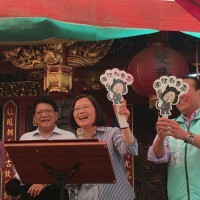 Tsai Ing-wen addresses the crowd (CNA image). 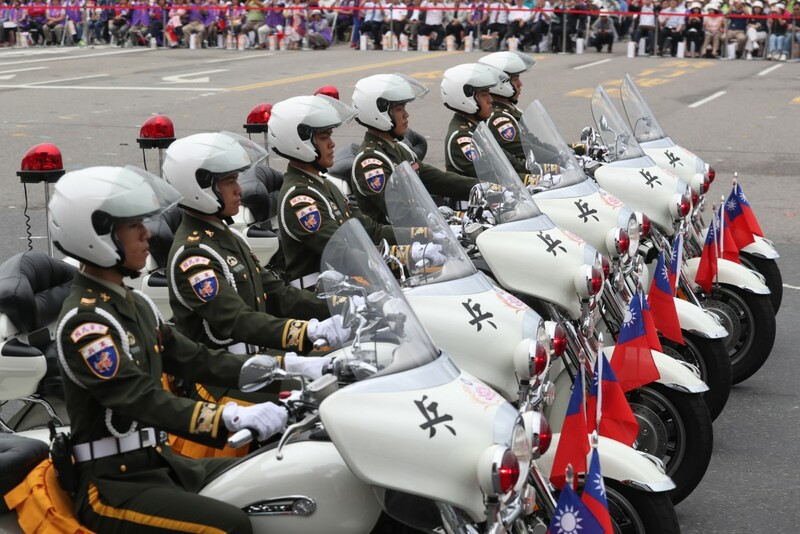 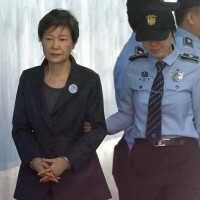 Highway patrol before demonstration (CNA image). 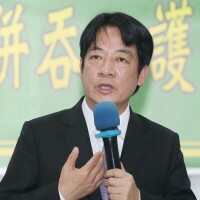 Taiwanese 2018 Asian Games athletes (CNA image). 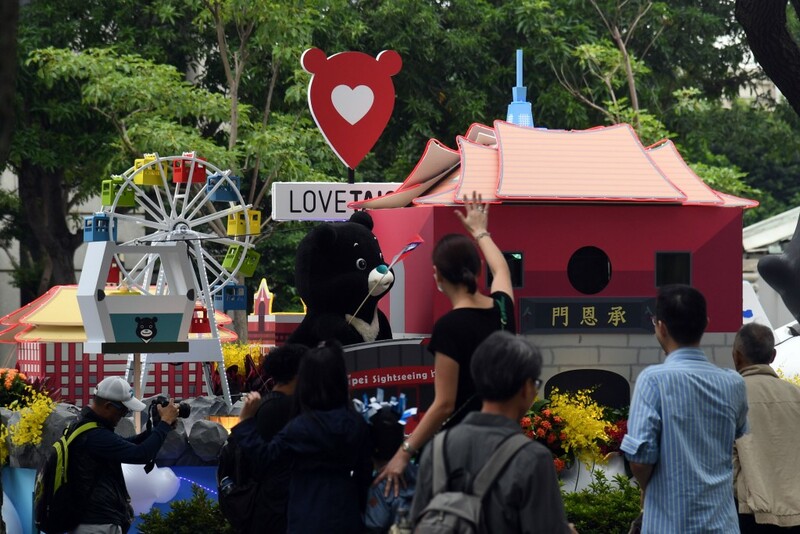 Bravo the Bear on parade (CNA image). 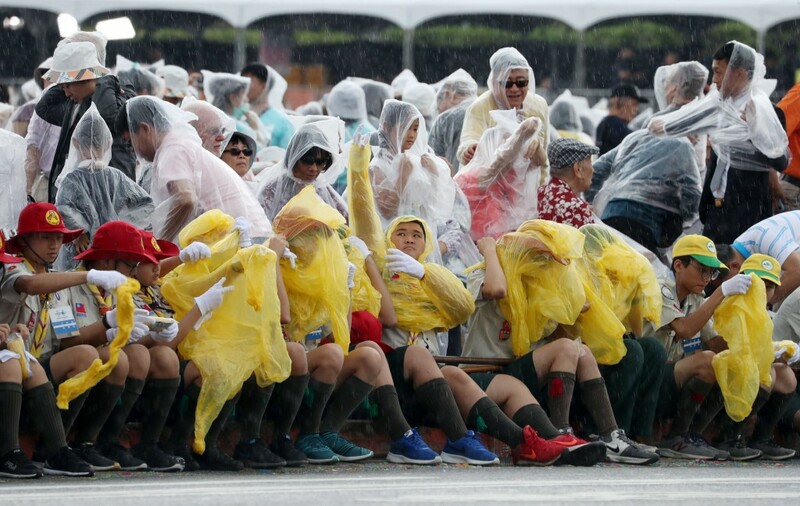 Event viewers brave the rain (CNA image). 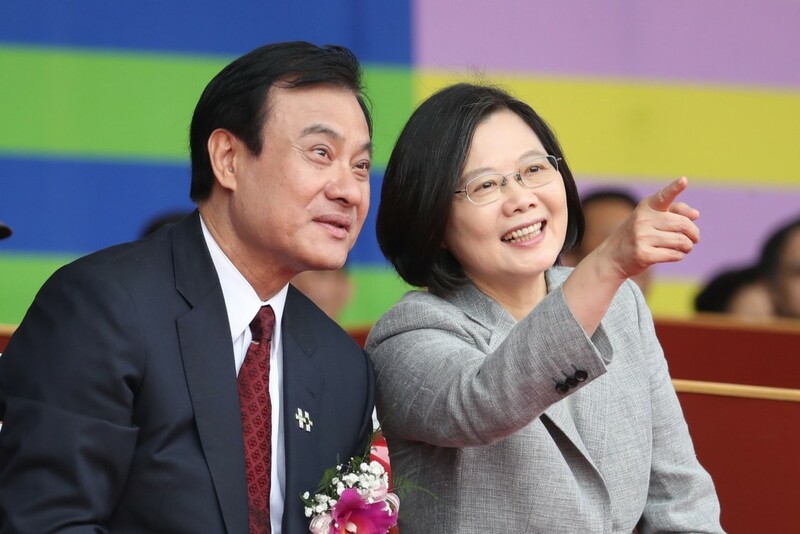 Tsai Ing-wen (right) with Legislative Yuan speaker Su Chia-chyuan (蘇嘉全) (CNA image).